Every writer has to have a go-to place to write, read, sip coffee. In my case, I need one in each city I travel, and in every country I live. 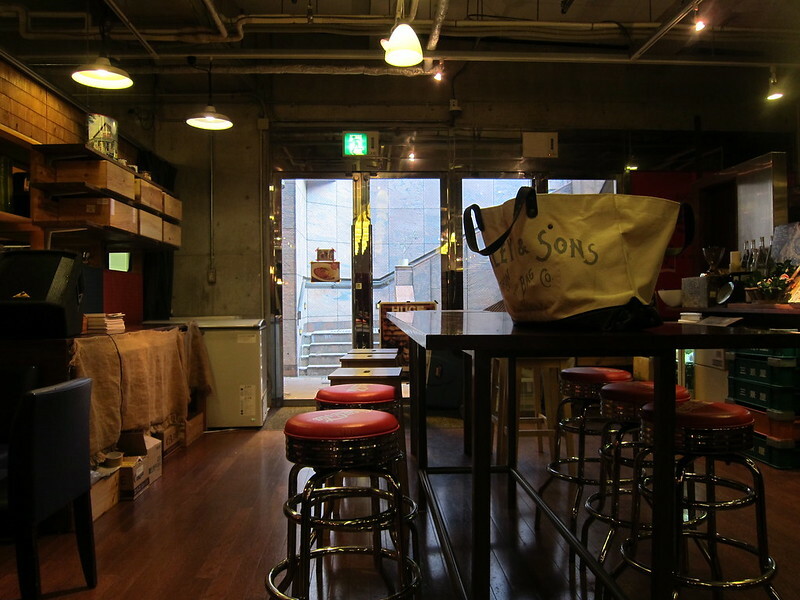 After chronicling the writer-paradises of Astoria and Ashland in Oregon, this post will be my first in a series detailing the lovely cafes of rural and urban Japan. First, it is important to mention that the word “café” has a slightly different meaning in Japan than the image I took with me from the states. 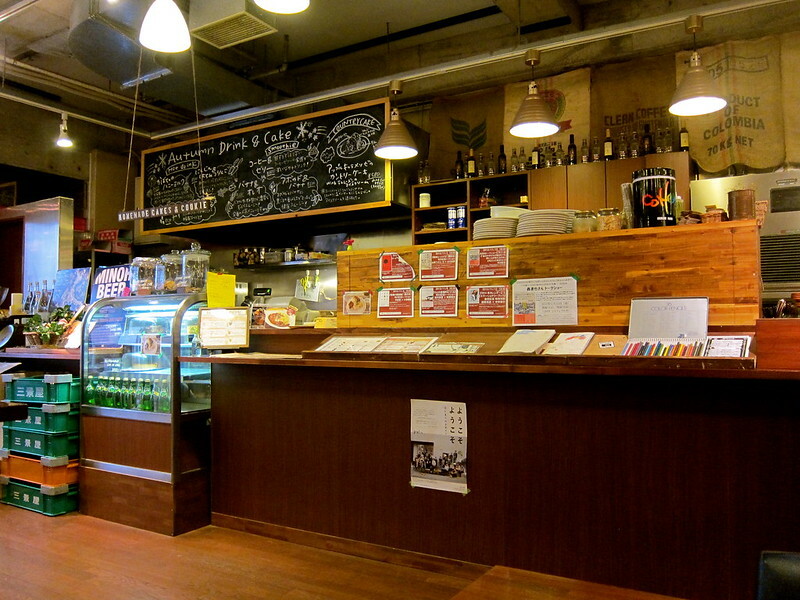 True to definition, a café in Japan is any place that serves light meals and drinks. Seriously, they don’t even have to necessarily serve coffee, which I thought was a requisite of a café. I know some people are going to tell me, “you’re just thinking of Starbucks,” to which my answer is yes, I am thinking of Starbucks…and Coffeehouse Northwest, and Barista, and Peets, and Stumptown, and Insomnia, and Ava, and World Cup, and Sisters, and…. …I am obviously way too spoiled being from Portland. Such cafes are much harder to find in Japan, where almost every place hands you a menu and assigns you a seat, wifi is rare, coffee only comes in one form: black, no one knows what a latte is, you are expected to order a food item with your drink, and you better hurry up and leave because the place only has 10 seats and you are taking up a table for 4 while 15 people wait in line outside. Alright, I am exaggerating a bit, but this is pretty characteristic of my experience in Japan. So when I moved here, armed with a MacBook Air and insatiable desire for lattes, I set out on a quest to find true cafes in this country. I have to admit that I didn’t find the Standard Bookstore and Café by my own wits or intuition, it was introduced to me by a friend and local designer who has long been frequenting this café. 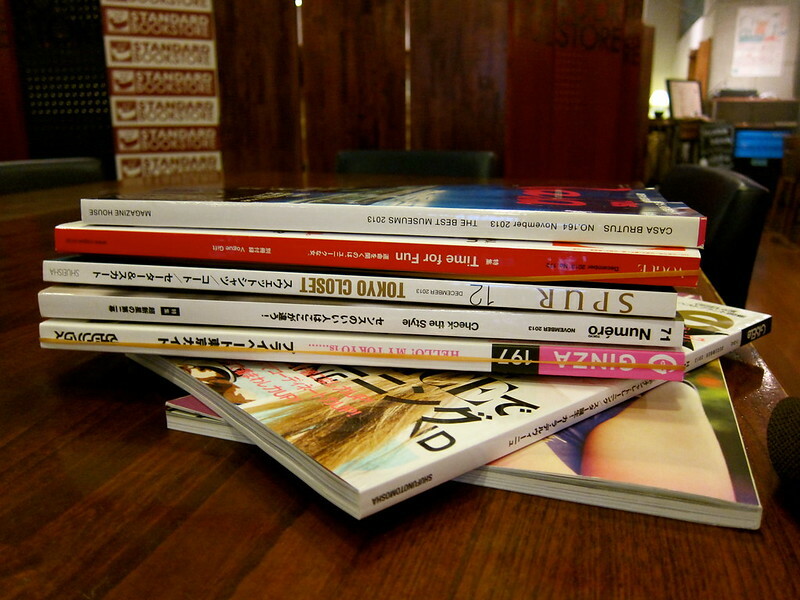 The Standard is an edgy bookstore selling an array of hard-to-find magazines, and boasting a hefty collection of art and fashion books. 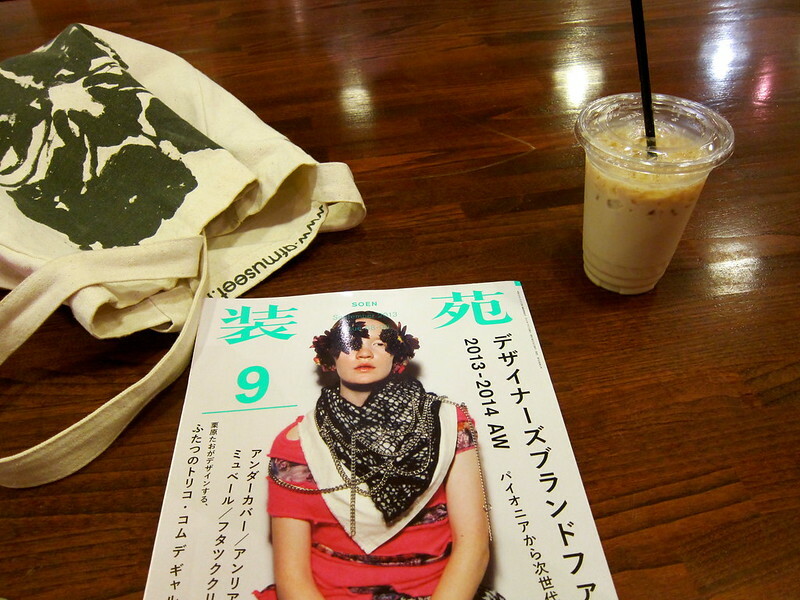 The rest of the merchandise consists of mostly quirky novelties, canvas totes, and anything that might be worn by creative people who read hard-to-find magazines. 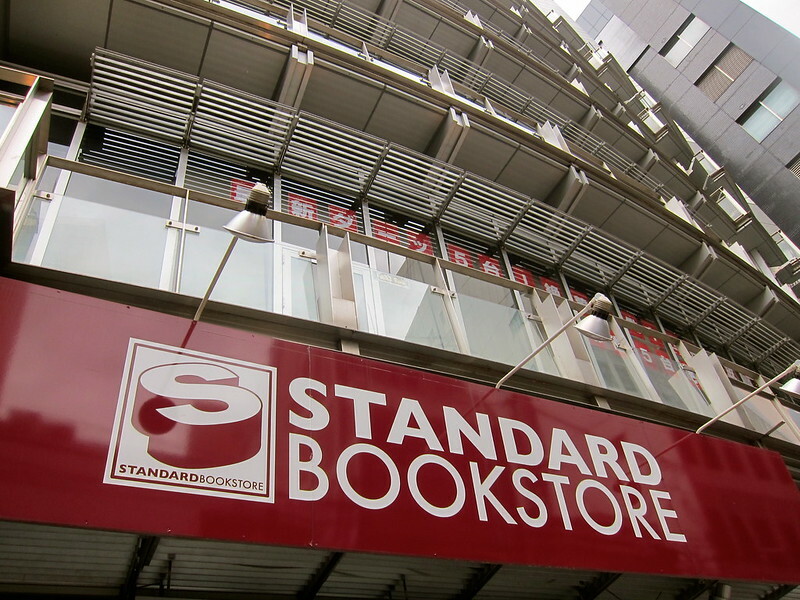 The Standard also has one of the largest and most laid back cafes in the city. 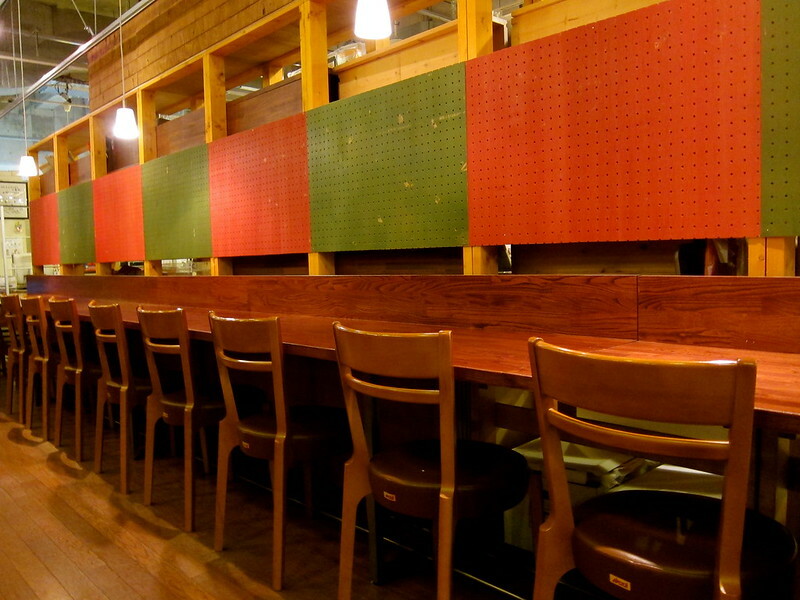 In a place as dense as Osaka, it’s not easy to find a place with seating for more than 15 people. For that reason, spending all day at any one place is a bit tricky. The Standard Café however, has such an excess of space and seating, that it is often the used for hosting lectures and public readings. Some days the whole café is devoted to an event (the one down side of relaying on the Standard) and other days the café is partitioned into an event space, and café space. Ø Yes…but no on the lattes, they are sweetened but not frothy. The drinks are good though. Ø Yes, it is a bookstore so they expect you to be reading for hours. This is probably the best thing about the Standard.